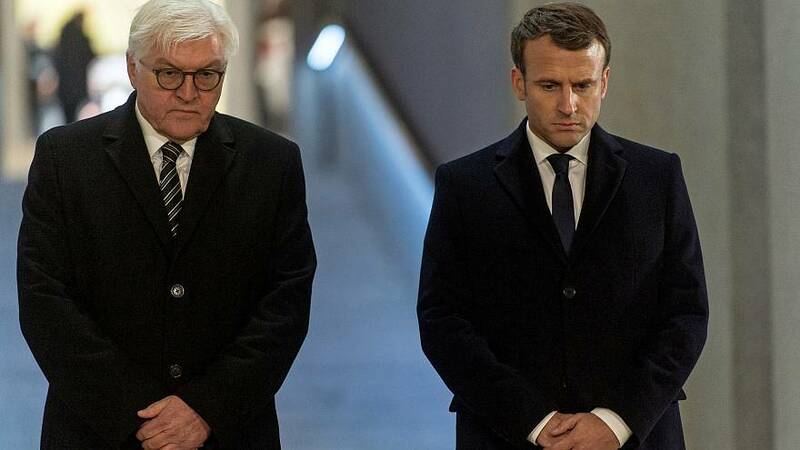 French President Emmanuel Macron and German President Frank-Walter Steinmeier have inaugurated a new memorial to the outbreak of World War One in Hartmannswiller Kopf in France. The year after, 1915, constant battles for the hilll saw it exchange hands eight times at a cost of 30,000 lives. No-one claimed victory. The original museum was bulit in 1932 but the new memorial provides a joint Franco-German interpretation of the events of the war. It took World War Two to finally convince Europeans to stop resolving disgreements through force of arms, and today France and Germany have especially close bilateral relations. Choupette Lagerfeld: the world's most pampered cat?